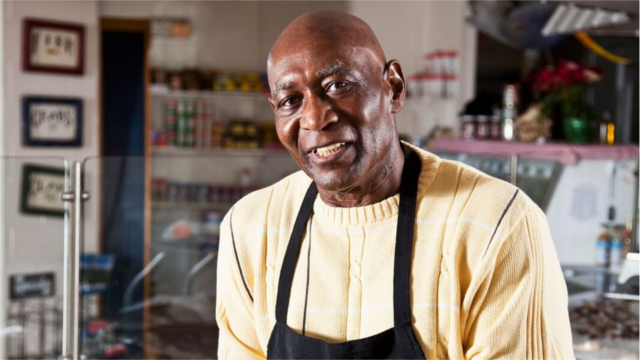 As practitioners know, microenterprises are more common in the United States than most people realize. 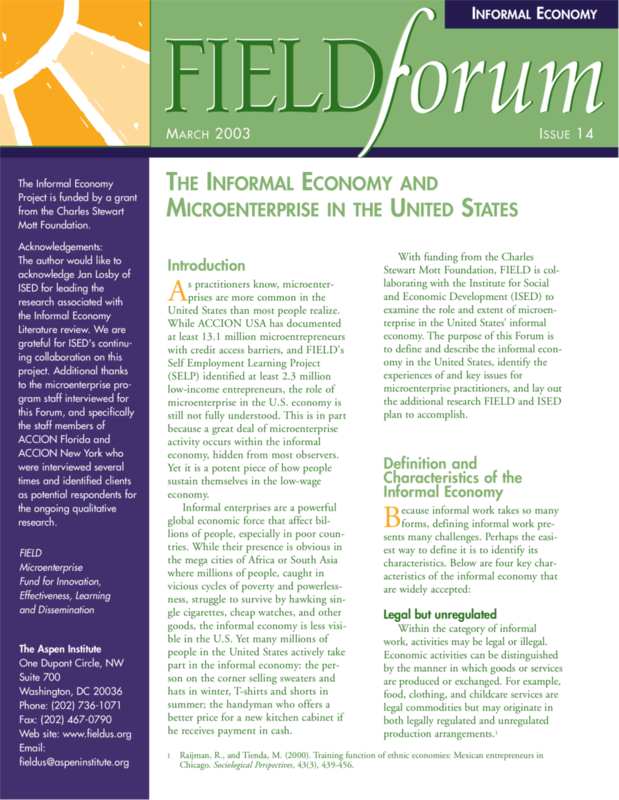 While ACCION USA has documented at least 13.1 million microentrepreneurs with credit access barriers, and FIELD‘s Self Employment Learning Project (SELP) identified at least 2.3 million low-income entrepreneurs, the role of microenterprise in the U.S. economy is still not fully understood. This is in part because a great deal of microenterprise activity occurs within the informal economy, hidden from most observers. Yet it is a potent piece of how people sustain themselves in the low-wage economy. 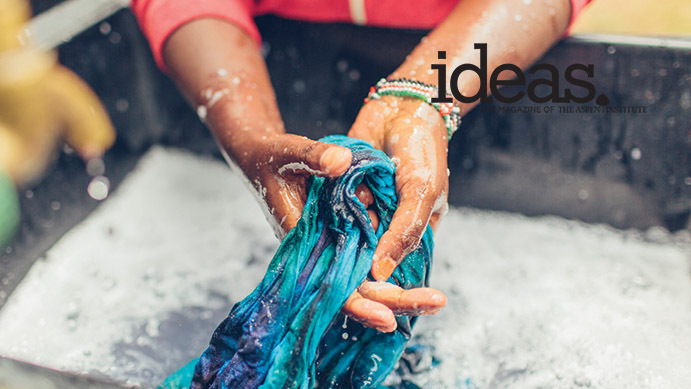 Informal enterprises are a powerful global economic force that affect billions of people, especially in poor countries. While their presence is obvious in the mega cities of Africa or South Asia where millions of people, caught in vicious cycles of poverty and powerlessness, struggle to survive by hawking single cigarettes, cheap watches, and other goods, the informal economy is less visible in the U.S. Yet many millions of people in the United States actively take part in the informal economy: the person on the corner selling sweaters and hats in winter, T-shirts and shorts in summer; the handyman who offers a better price for a new kitchen cabinet if he receives payment in cash. 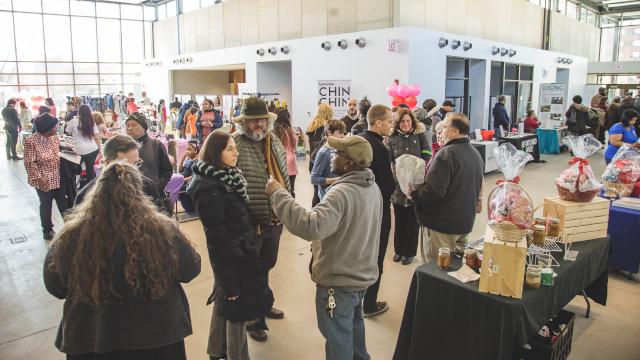 With funding from the Charles Stewart Mott Foundation, FIELD is collaborating with the Institute for Social and Economic Development (ISED) to examine the role and extent of microenterprise in the United States’ informal economy. 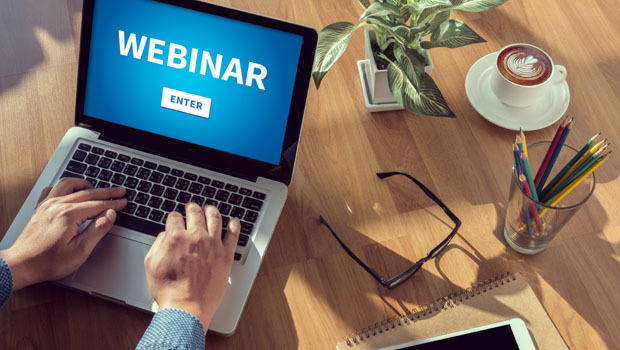 The purpose of this Forum is to define and describe the informal economy in the United States, identify the experiences of and key issues for microenterprise practitioners, and lay out the additional research FIELD and ISED plan to accomplish.